We have a variety of waterproofing services to protect your home. For over 50 years, we have been providing Hampton homeowners with the waterproofing products and services they need to protect their homes. 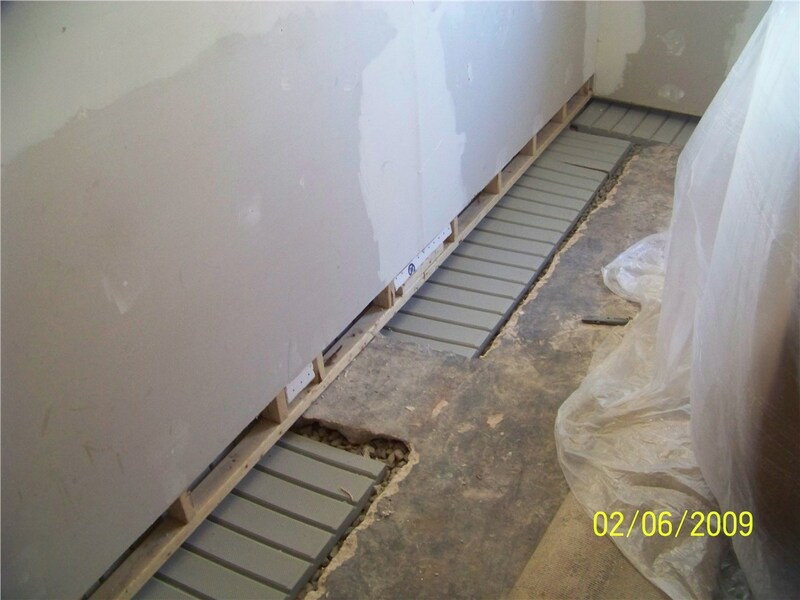 As a result, we have had plenty of time to acquire the knowledge, skills, and resources that allow our Hampton waterproofing contractors to complete your waterproofing project quickly and efficiently. Because your foundation holds your home together, it is important to make sure that it is not allowing any water to leak into your basement. To do so, you need to install Hampton foundation waterproofing products that can keep your basement dry, and, in turn, you can prevent dangerous mold and mildew growth or other detrimental effects to your home’s structure. 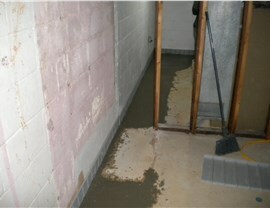 Basement damage can increase exponentially if left untreated. 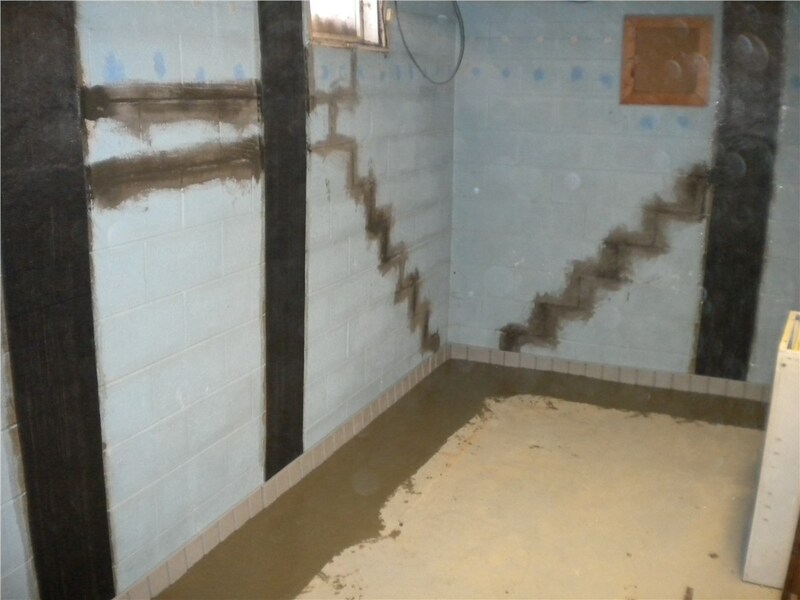 Instead of letting your home take on destructive water, you should contact a team of professionals to come to your home and quickly complete all of the necessary Hampton basement repair services you need to get your home back in great condition. 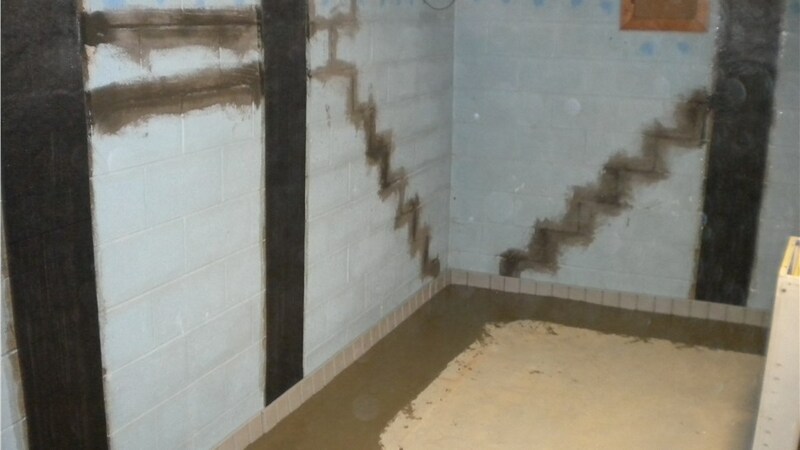 Fortunately, you won’t have to look far for the right team because Mid-Atlantic Waterproofing has the expertise to handle your project. 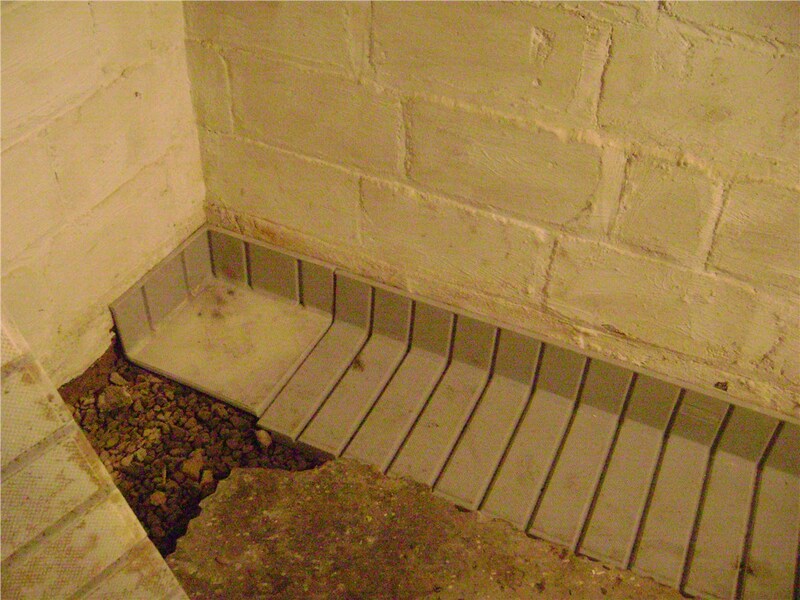 Your home deserves the very best in every aspect, and waterproofing is no exception. To receive the service and results you deserve, contact Mid-Atlantic Waterproofing today. 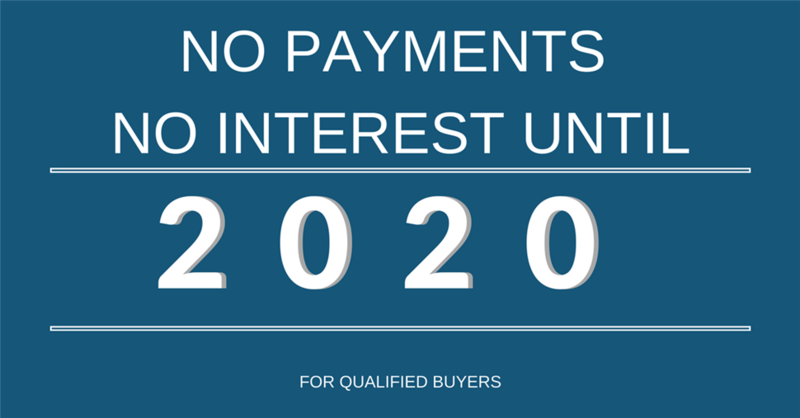 You can call us to learn more about the products and services we have to offer, or fill out our online quote form to get started!